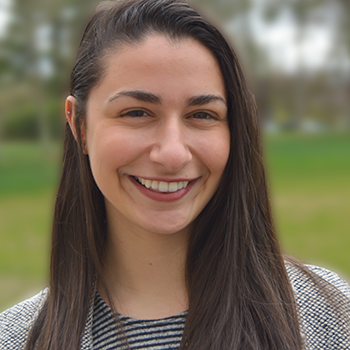 Alina Fein joined Project Zero in 2017 as a research assistant for the Liberal Arts and Sciences in the 21st Century project. She has previously worked as a research assistant for the ARC (Affect Regulation & Cognition) and Intergroup Relations Labs at Yale University, and has worked with Susan Engel, Steven Fein, and Jeremy Cone at Williams College doing research in different areas of psychology. She graduated from Connecticut College with a BA in psychology and a double minor in English and dance.